It’s April, which means spring is here! And like spring begins with a lot of rain, here at Holden we’re beginning our spring selling season by raining down good product promotions. 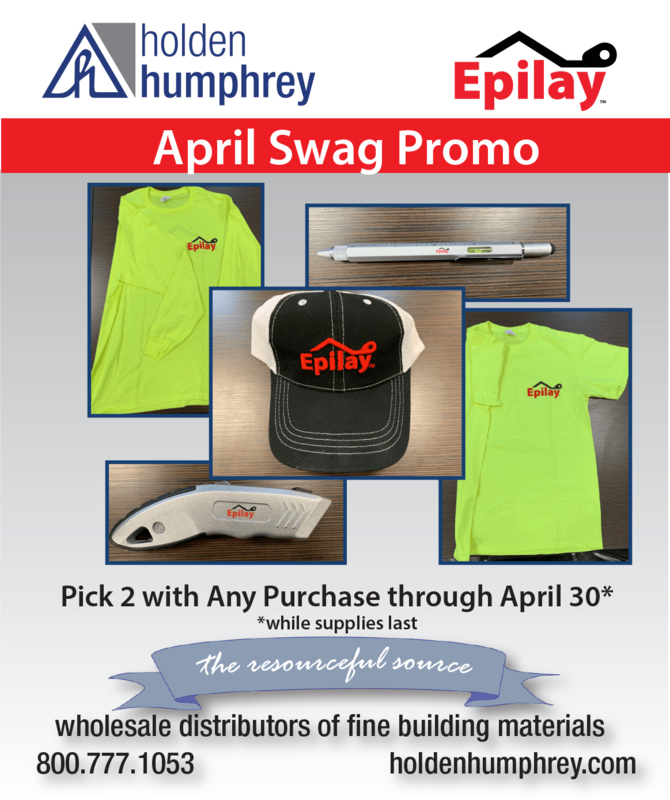 First off, we’ve got our Epilay Swag Promotion running for all of April. Any Epilay purchase qualifies you for either a hat, level pen, knife, long or short sleeve shirt. Check out the gear here so when you place your order you know what to ask for. This is a great incentive to kick off your spring roofing jobs. Second, we’ve got an EZ Shear tool giveaway running until the end of June. 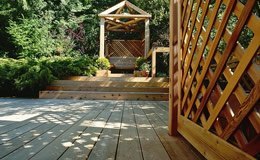 Buy 15 squares of CertainTeed Cedar Impressions shingles, and get a FREE 13″ EZ Shear. Make sure the builder is ready to go on that big siding job you just sold. The flier for the promo is here. Finally, we’ve got a great KleerPack Promotion. Buy 10 or more KleerPaks and get a 5% discount through the end of June. This one is perfect if you’re stocking Kleer or have some big trim jobs coming up. So pick your poison! 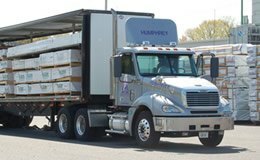 We’ve got your siding and roofing needs covered. And since you’re already browsing our site, why not check out all of our other exterior products as well? Then call us at 800-777-1053 to place your order.